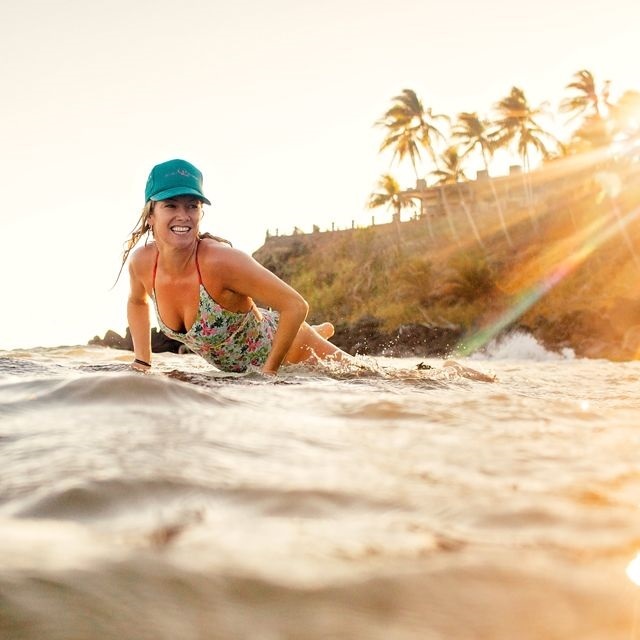 Escape with pro surfer Mary Osborne to revel in the surf, relax in the sun, and rejuvenate yourself through adventure and play paradise-style. Mary sets the example of how to embrace the good life and get the most out of every day. Delicious healthy meals prepared from local natural ingredients provide the fuel for adventure-filled days. Challenge yourself and find the inspiration to do things you didn’t know you could, all in a supportive, positive environment that fosters self discovery and FUN. Mary Osborne drives from Ventura to the tip of Baja chasing swell. 2600 miles, 2.5 weeks camping, 9 military checkpoints, 6 surfboards and one pumping south swell.